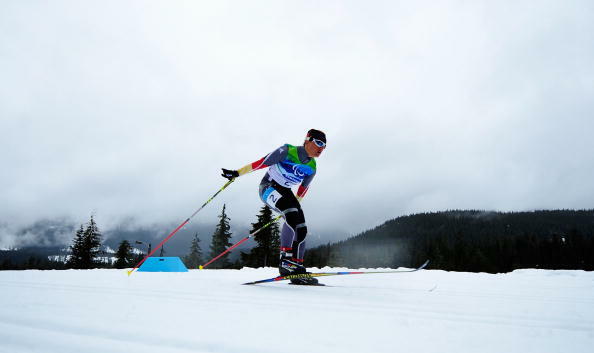 February 27 - Ski stars Eric Villalon Fuentes and Verena Bentele along with cross country skiing coach Jon Kreamelmeyer will be inducted into the Visa Paralympic Hall of Fame during Sochi 2014, the International Paralympic Committee (IPC) announced today. 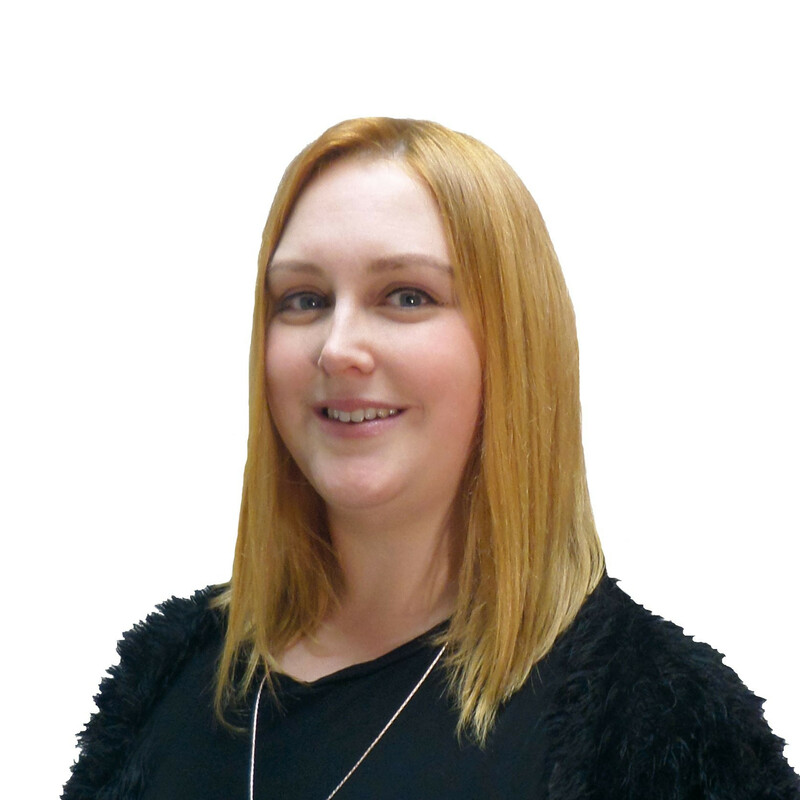 The three individuals were nominated by members of the public and IPC members before being voted in by the IPC governing board for their contributions to the Paralympic Movement. "I would like to congratulate Eric, Jon and Verena on their induction in the Visa Paralympic Hall of Fame," IPC President Sir Philip Craven said. "The Hall of Fame features only the best athletes, coaches and role models in the world. "They will join an elite group of people as the Visa Paralympic Hall of Fame only features 16 other inductees." 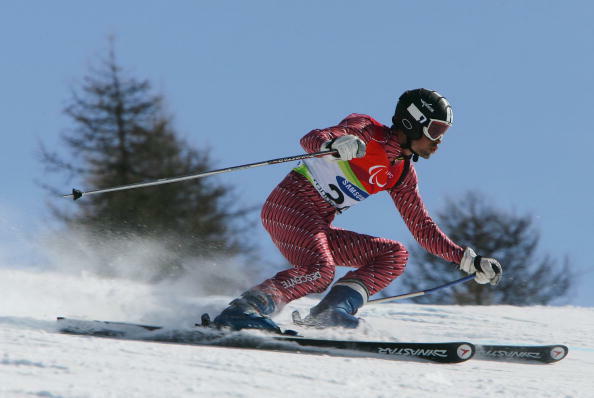 Visually impaired skier Villalon Fuentes is Spain's most successful winter Paralympian, with five gold, three silver and a bronze medal from three Winter Games - Nagano 1998, Salt Lake City 2002 and Turin 2006. He also won five world titles and a bronze medal between 2000 and 2004, and since retiring has become an ambassador for disability sport organisation Play and Train. "Having the opportunity and the pleasure to receive this valuable award represents for me the culmination and recognition of a job well done by many people who have worked with me," Villalon Fuentes said. "Thanks for giving me the opportunity to practice the sport that I love, and thank you all for believing in me." Fellow visually impaired skier Bentele from Germany is the most successful female biathlete of all time and the second most successful cross country skier, with 12 gold, two silver and two bronze medals from four Winter Paralympics - including winning five golds in as many events at her last Games in Vancouver in 2010. The following year she retired and was named Best Female at the Paralympic Sport Awards and the Laureus World Sportsperson of the Year with a Disability. "I feel very honoured to be inducted to the Visa Paralympic Hall of Fame," Bentele said. "Sport has taught the most important lesson of my life: with an uncompromising will to win, persistence and hard work, you can overcome every hurdle and reach the goal you want to achieve. "Being inducted to the Hall of Fame will keep this lesson alive whenever a challenge crosses my way." Meanwhile, Kreamelmeyer of the United States was an athlete guide for cross country skier Michelle Drolet at the Albertville 1992 and Lillehammer 1994 Paralympics, winning a bronze in the latter. He then served as head coach of his nation's cross country team from 1998 to 2006, leading athletes to 11 Paralympic podium positions, as well as numerous World Cup medals. "I am truly honoured and humbled by this award," Kreamelmeyer said. "In life we all are connected and I was blessed to be connected with two elite assistant coaches in Jon Zdechlik and Scott Peterson and a group of amazing athletes. "All of these athletes have overcome more adversity in their lives than I will ever experience. "This honour would not have been possible without them." The trio will be inducted into the Hall of Fame at the Ayvazovsky Hotel in Sochi's coastal cluster on March 8, when American Paralympic champion Muffy Davis will be Master of Ceremonies.